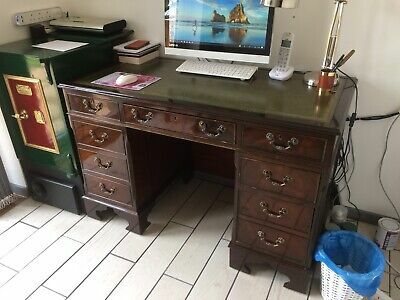 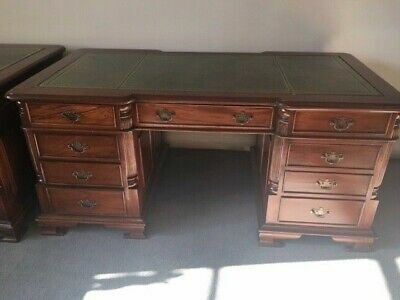 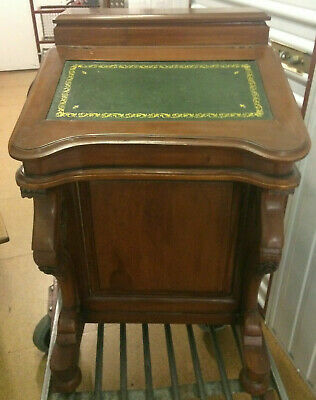 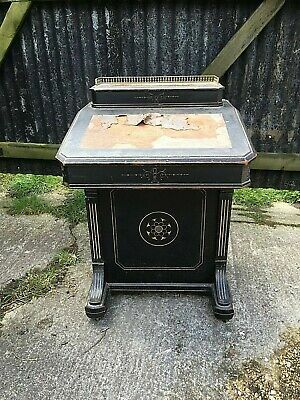 Twin Pedestal, Georgian Style Writing Desk - Green Leather Top. 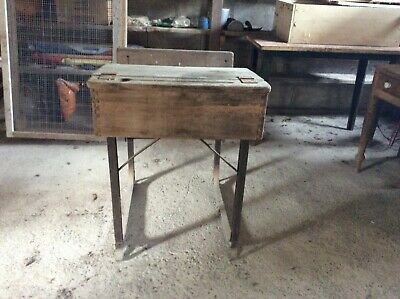 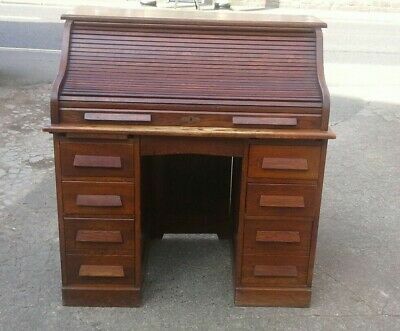 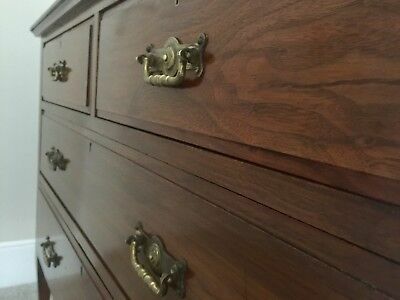 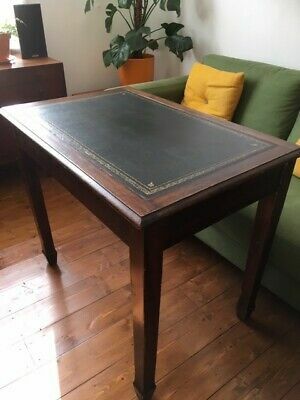 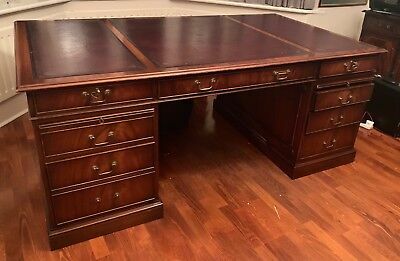 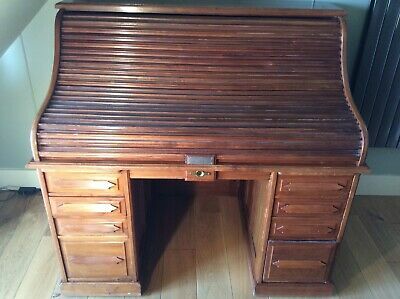 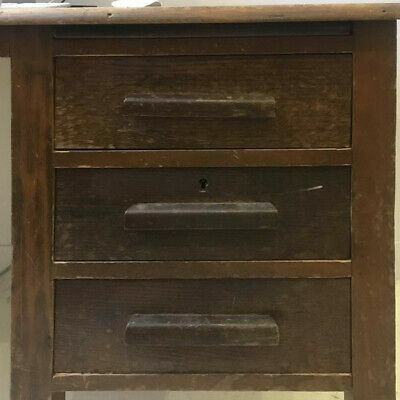 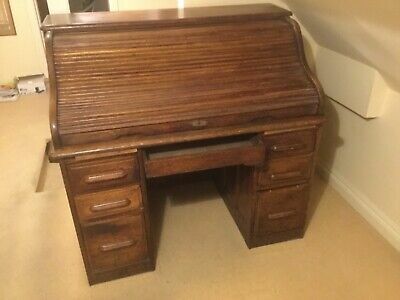 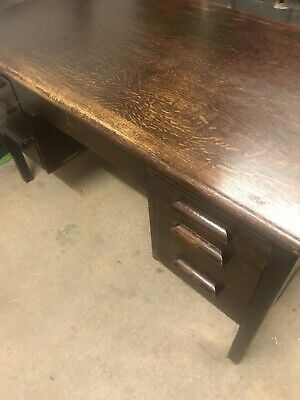 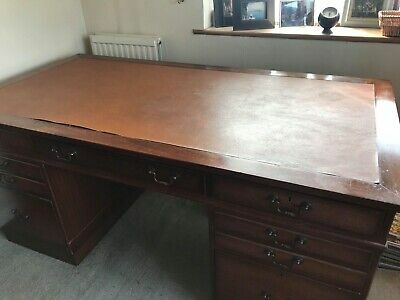 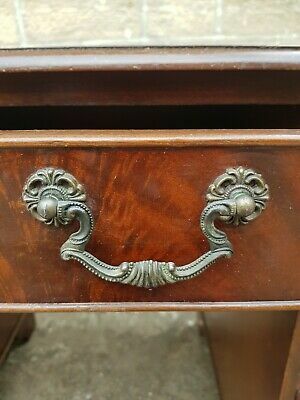 Wooden Desk, old and very heavy with original handles but no key. 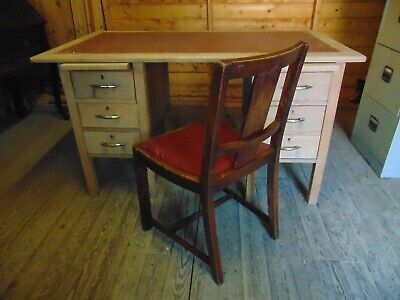 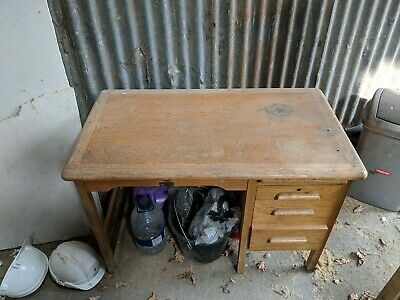 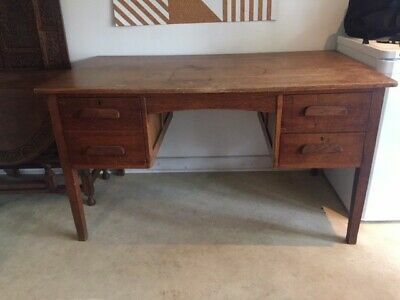 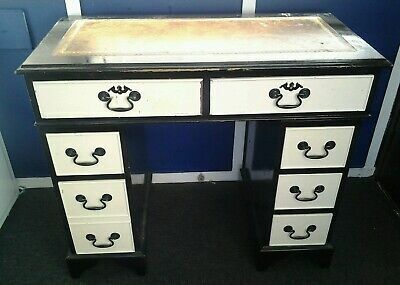 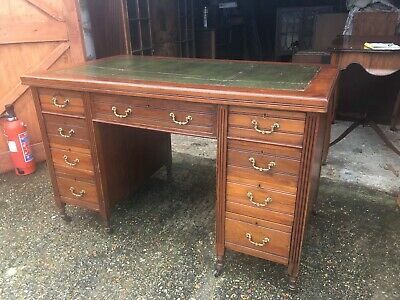 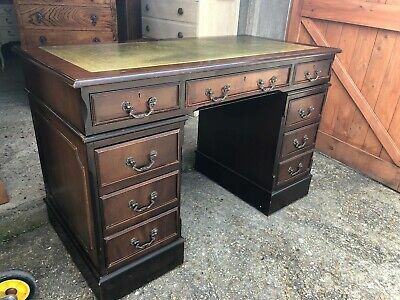 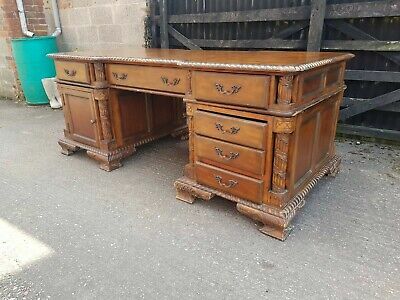 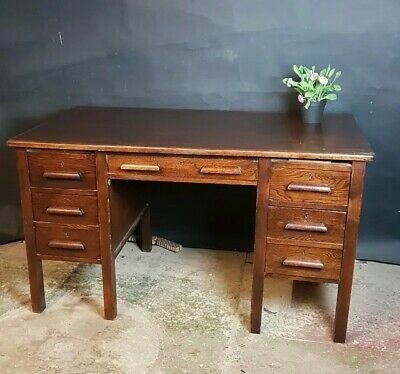 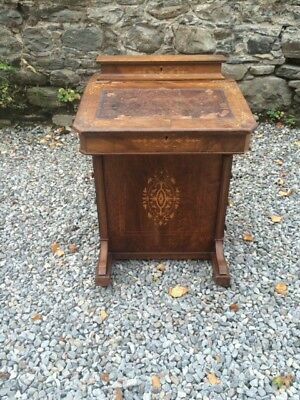 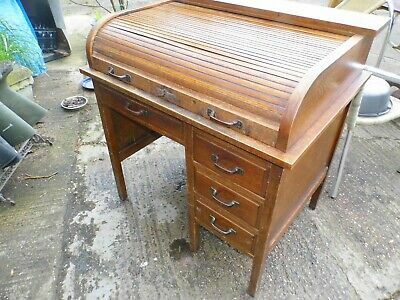 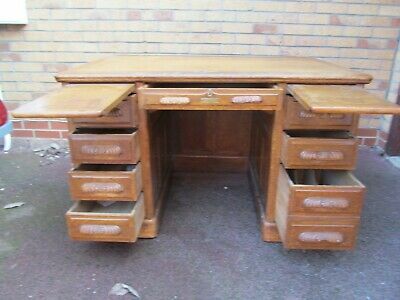 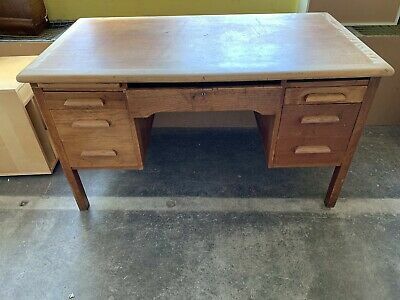 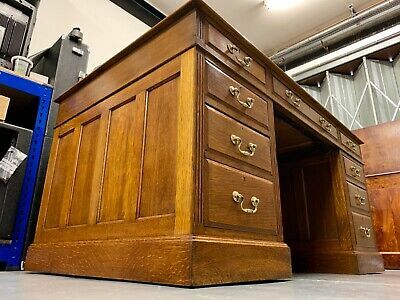 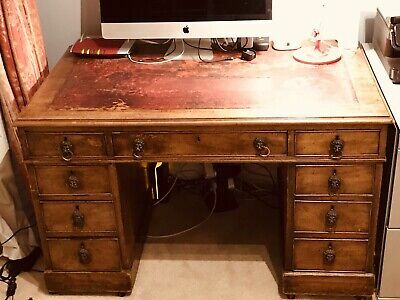 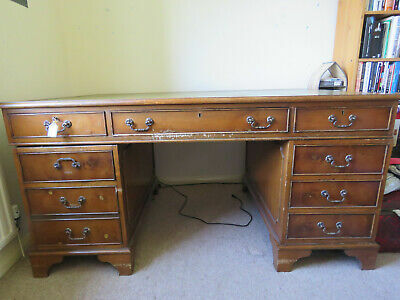 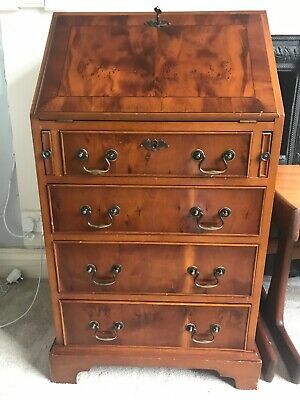 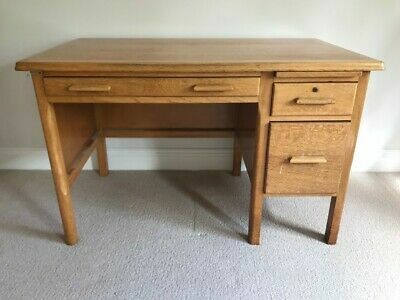 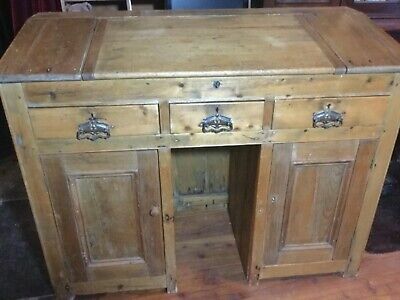 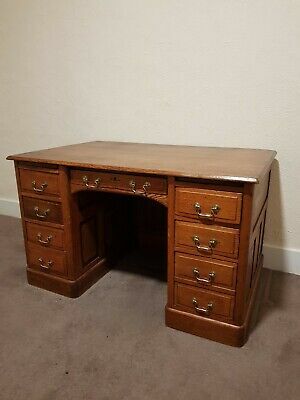 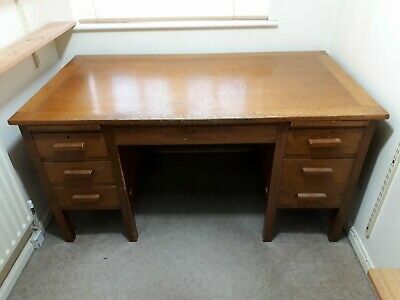 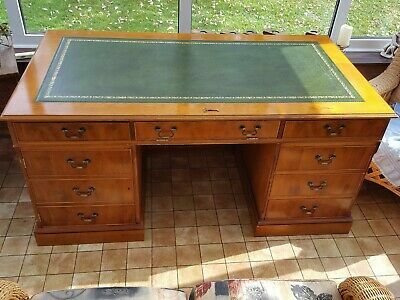 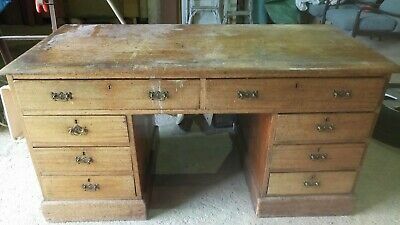 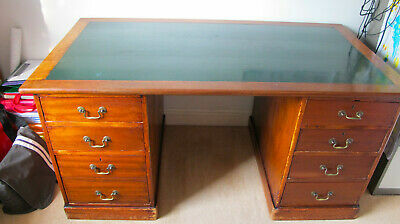 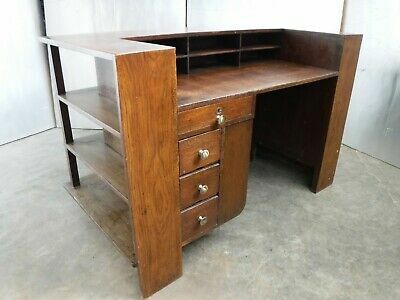 1940/50s Abbess vintage oak single pedestal desk. 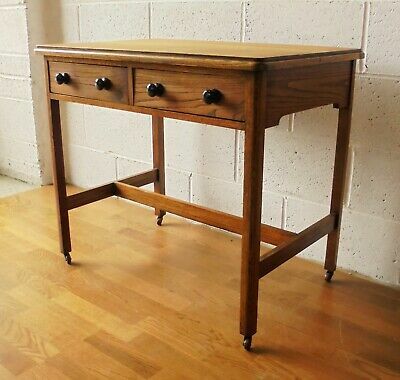 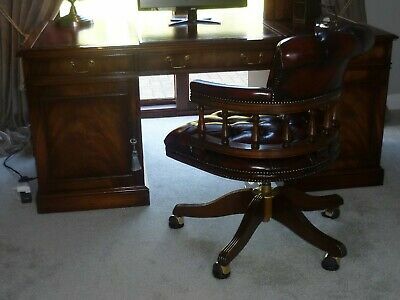 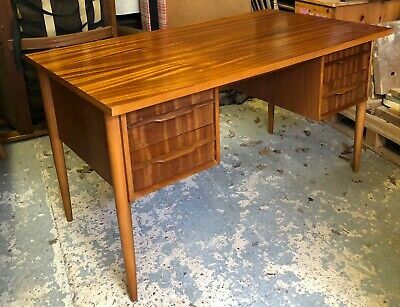 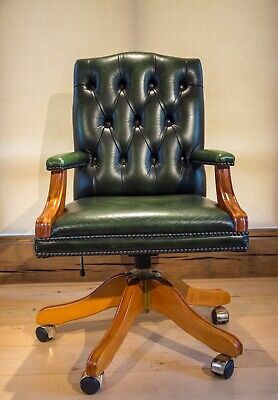 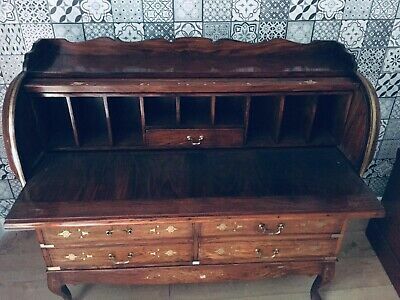 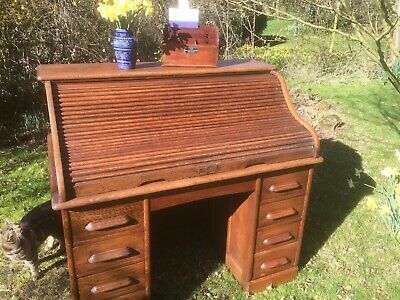 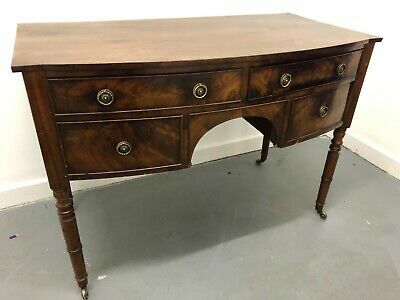 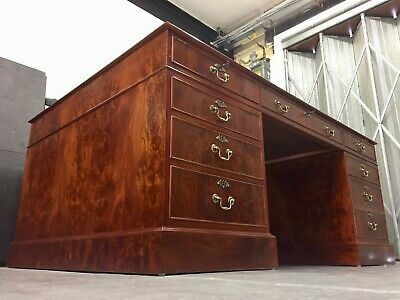 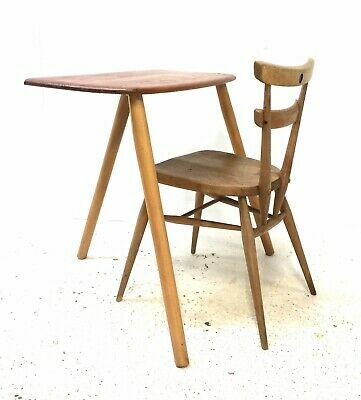 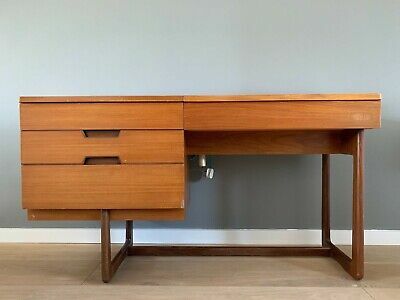 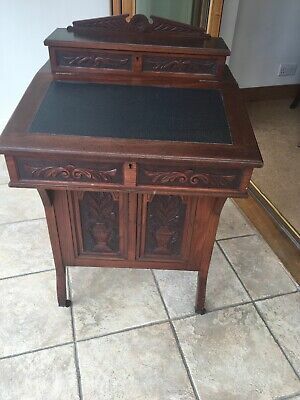 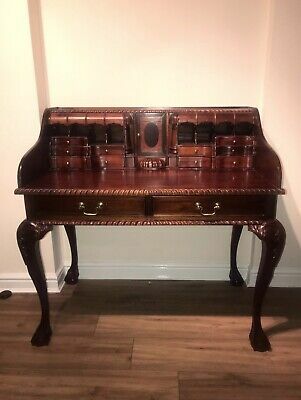 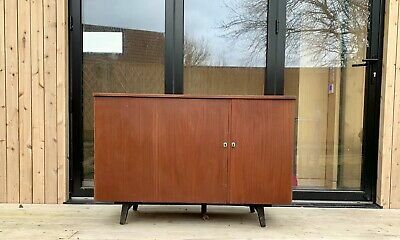 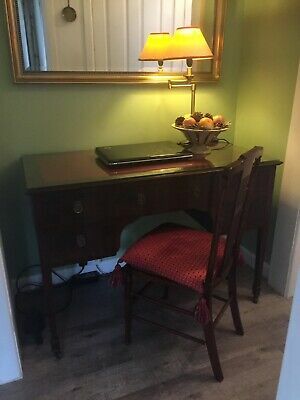 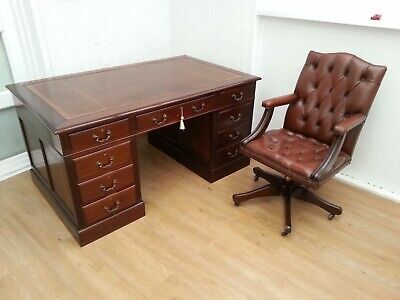 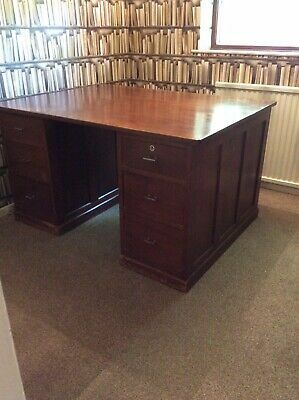 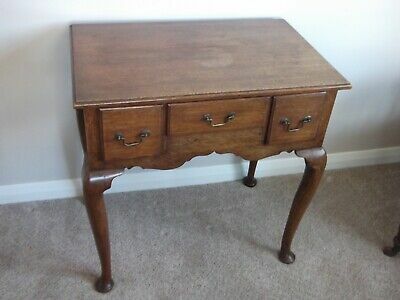 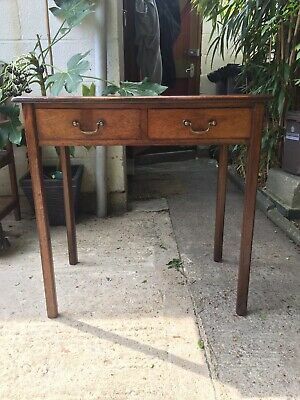 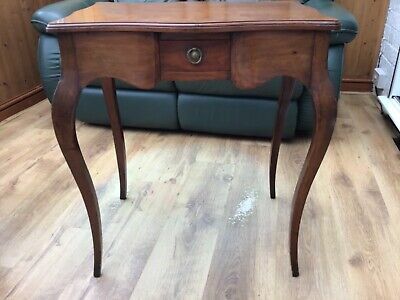 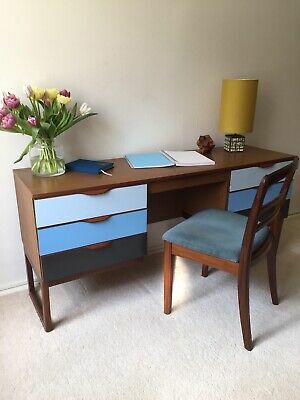 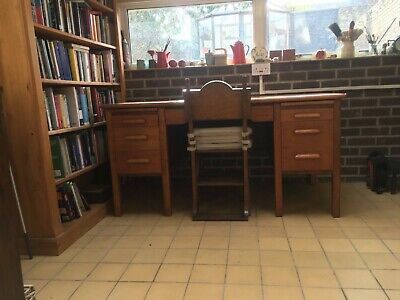 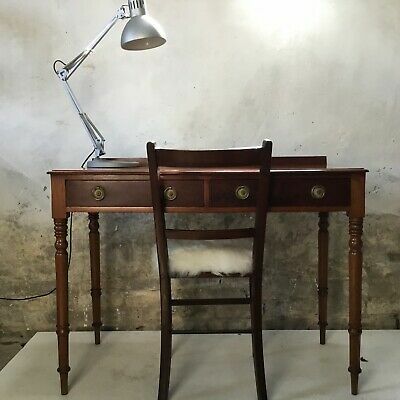 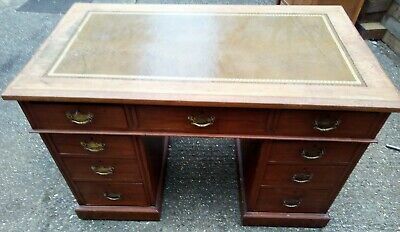 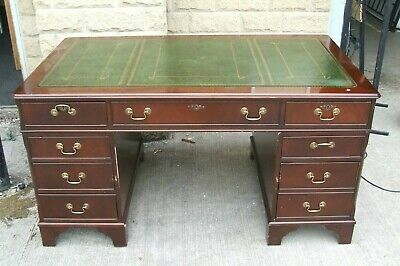 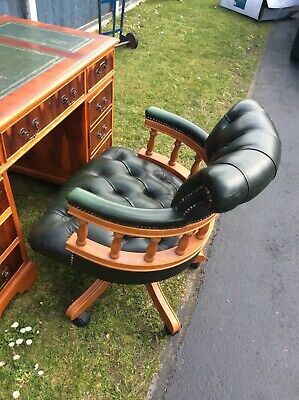 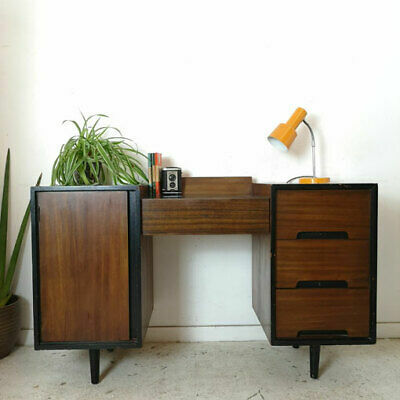 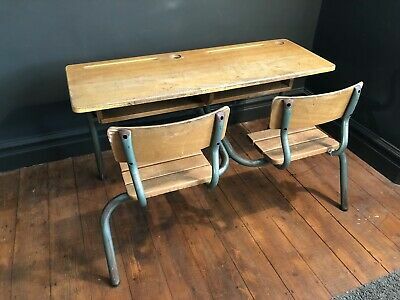 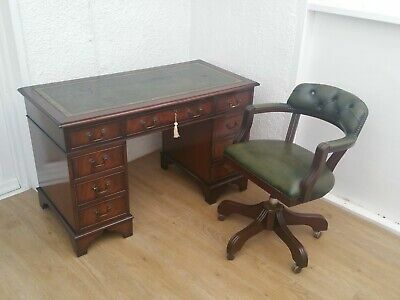 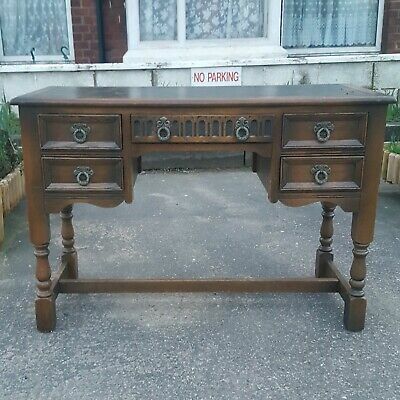 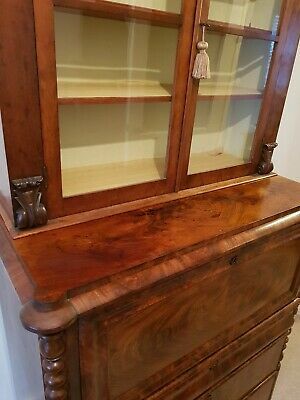 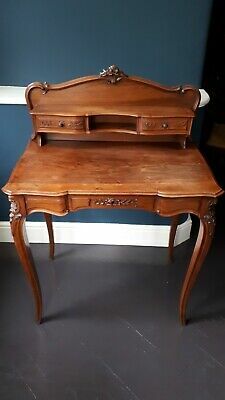 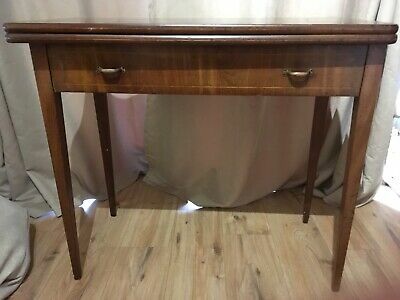 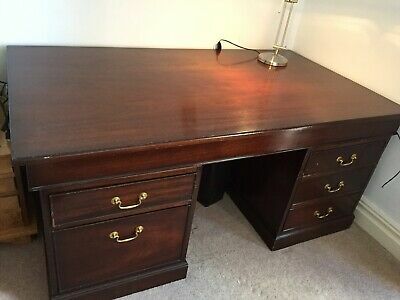 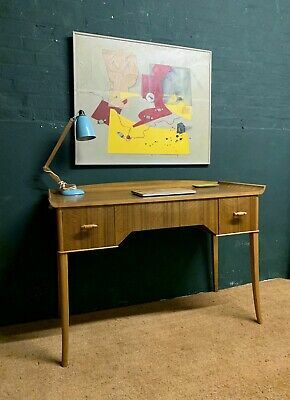 Vtg Mid Century Desk Dressing Table Heals Gimson & Slater Vesper Walnut Retro . 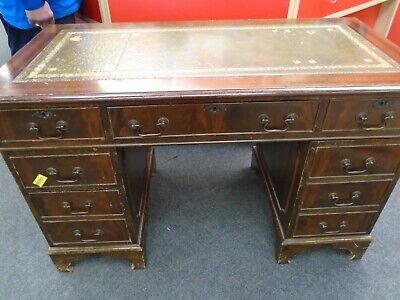 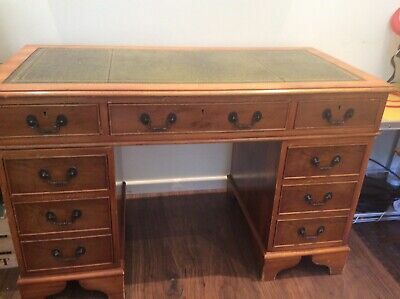 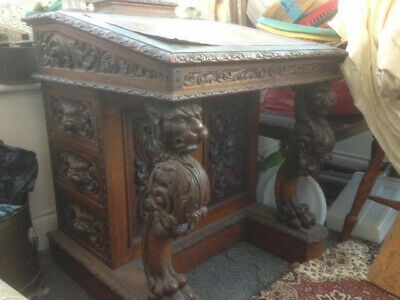 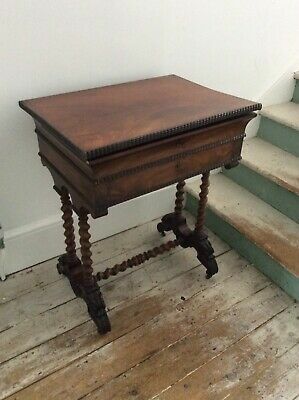 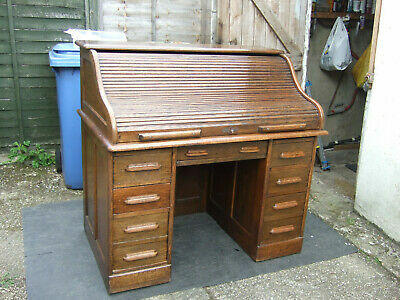 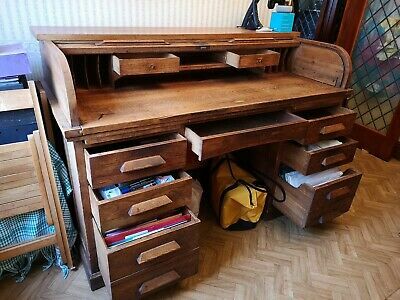 Used solid oak desk in the "Arts and Craft style"
Large Antique Style Offfice/ Study Pedestal Desk In Yew-delivery Poss!